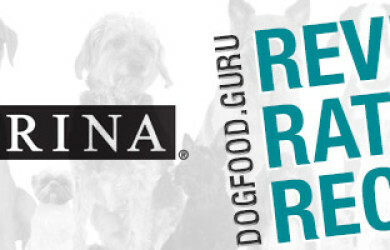 Be in the know. 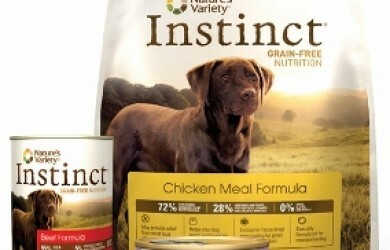 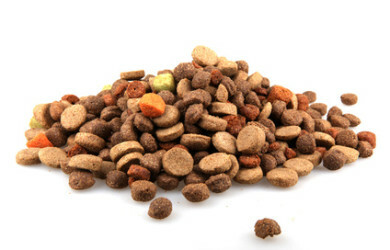 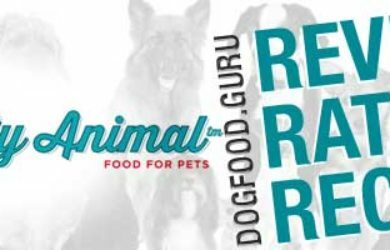 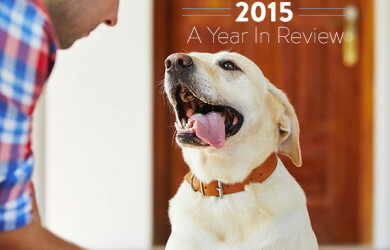 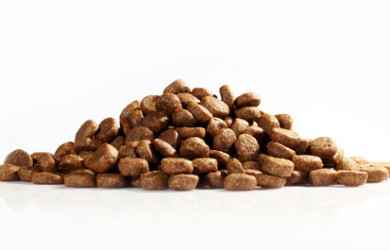 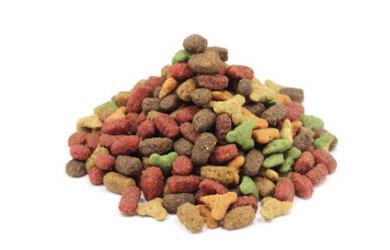 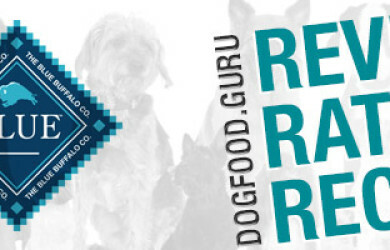 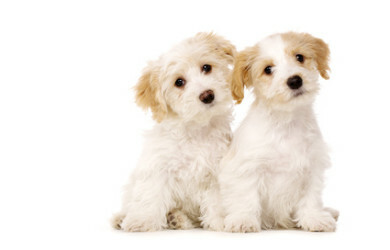 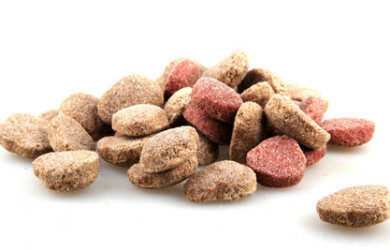 Join over 30,000 subscribers and get instant updates when new dog food recalls are issued. 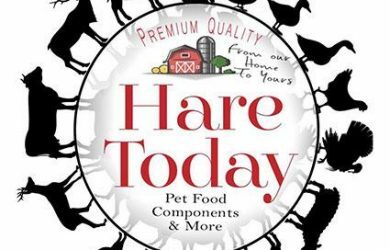 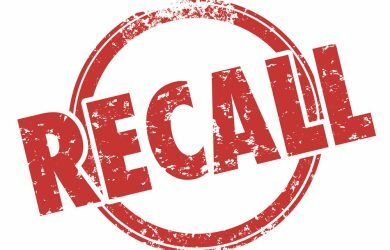 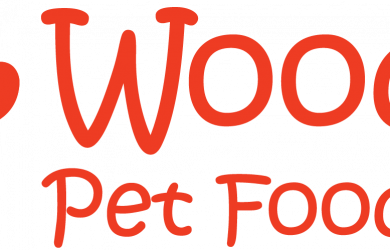 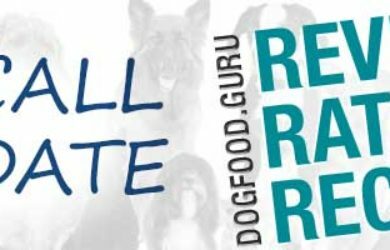 Multiple brands of rawhide dog chew products made by United Pet Group, a division of Spectrum Brands, Inc., headquartered in Blacksburg, Virginia, are being voluntary recalled. 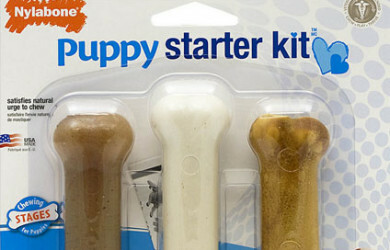 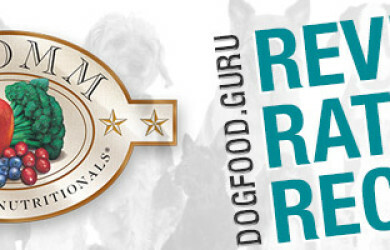 The packages of rawhide dog chew products were distributed to retail outlets and sold online throughout the United States.